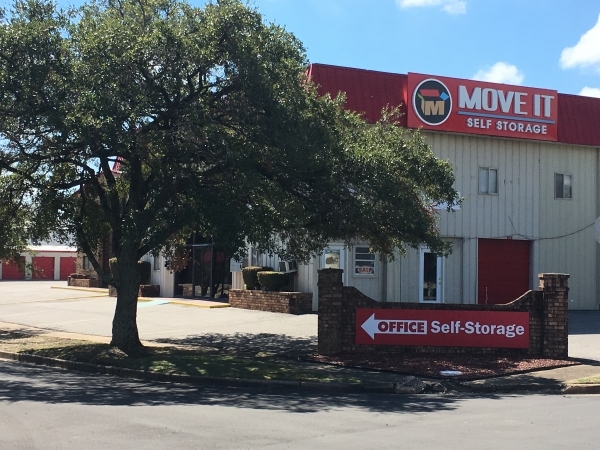 Move It Self Storage â Mobile is one of two Move It facilities located in Mobile, AL. 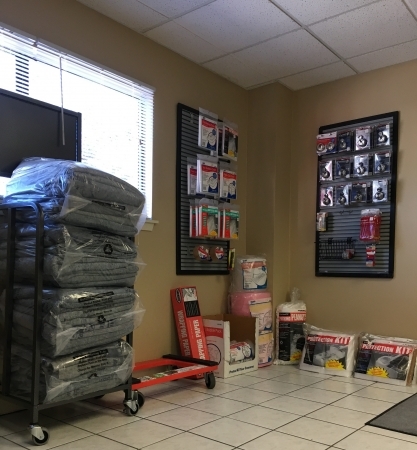 We pride ourselves on maintaining a safe and clean facility with customer service that goes above and beyond. 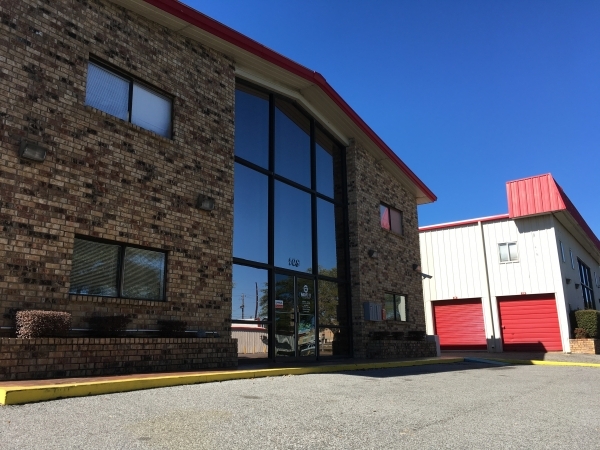 Our facility features easily accessible drive-up and interior units. Homeowners love our well-lit and fully fenced property with electronic gate access and businesses and those with busy schedules love our extended gate hours. Students love our convenience and location, making it easy for them to store items between terms! 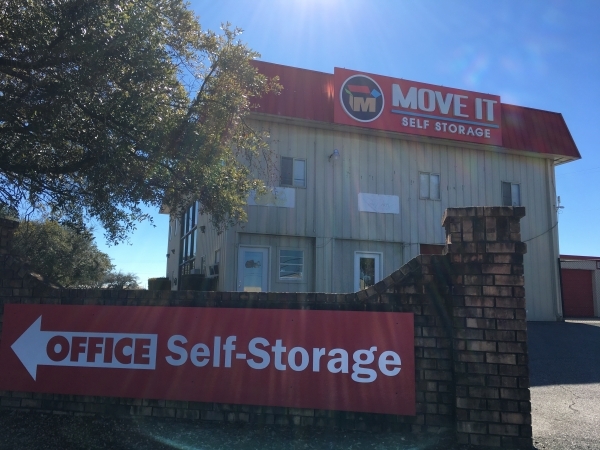 Regardless of your storage needs, our well trained and knowledgeable staff that will be glad to help you find the space that will work for you! 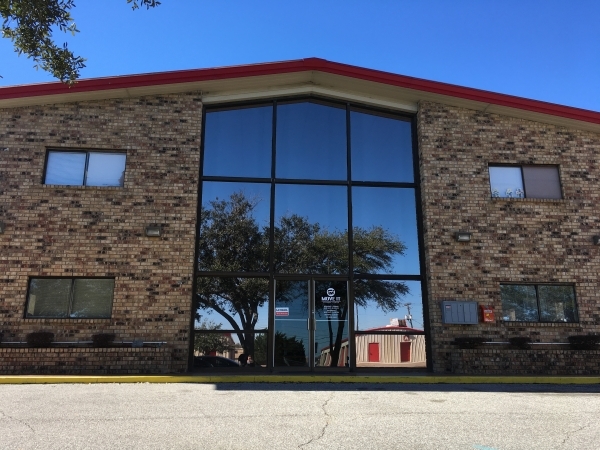 Our features include: - Electronic Gate Access - Fully Fenced Facility - Video Surveillance - Online payments - U-Haul Rentals Our tenants love our month to month lease agreements with no long term contracts. You only pay for the time you need, whether it's one month or ten years. We offer a variety of payment options to make paying your rent easy. Pay online, by phone or stop on in, and let our friendly manager help you. 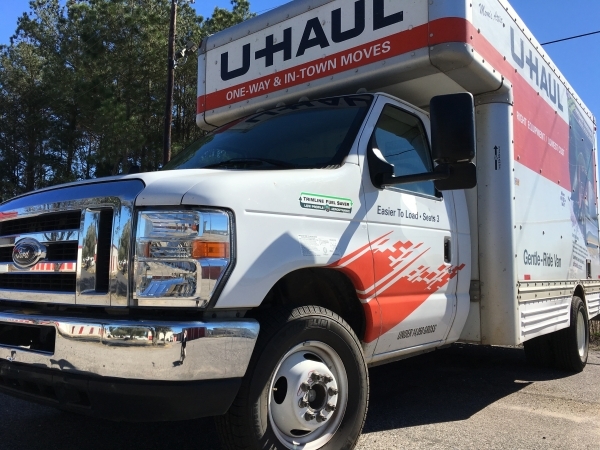 We also carry a wide variety of moving and packing supplies, as well as Truck and Cargo van rentals to fit your needs! Call or stop by to tour the facility today! The price is great and didn't take long to get the keys and get my stuff moved in!